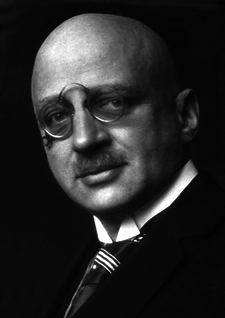 He was a German chemist who received the Nobel peace prize in Chemistry in 1918 for his invention of the Haber-Bosh process. He is considered the "father of chemical warfare". He was born in Breslau, in eastern Prussia, into a well-off Jewish family. He studied chemistry at Friedrich Wilhelm University in Berlin. 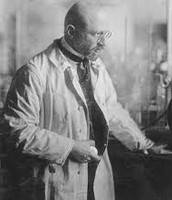 He was awarded the 1918 Nobel Prize in Chemistry for his work. 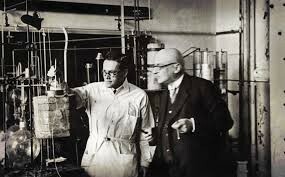 Fritz Haber and his assistant Robert Le Rossignol invented the Haber-Bosch process, which is the catalytic formation of ammonia from hydrogen and atmospheric nitrogen under conditions of high temperature and pressure. It made significant economic impacts. 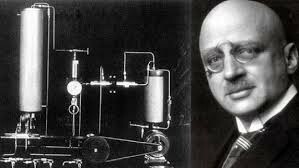 He was also active in the research on combustion reactions, the separation of gold from sea water, absorption effects, electrochemistry and free radical research. 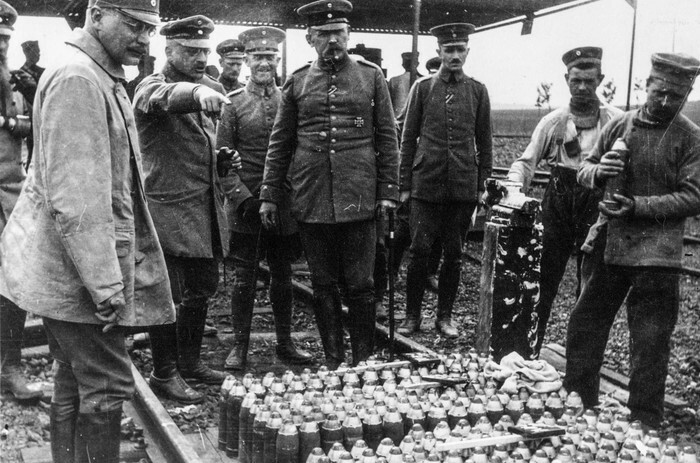 He played a major role in the development of the non ballistic use of chemical warfare in WW1. He helped to develop gas masks with absorbent filters with could protect against chlorine gas and other deadly gas. 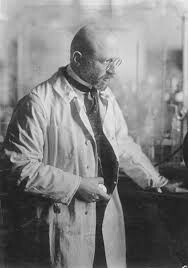 He created Haber's rule which was the study of the effects of poison gas. He realized that exposure to a low concentration of a poisonous gas for a long time often had the same effect as exposure to a high concentration for a short time. He left his private library to the Sieff Institute, and it was dedicated as the Fritz Haber library in January 1936. In 1981 the Minerva foundations of the Max Planck Society and the Hebrew University of Jerusalem established the Fritz Haber Research center for Molecular Dynamics.